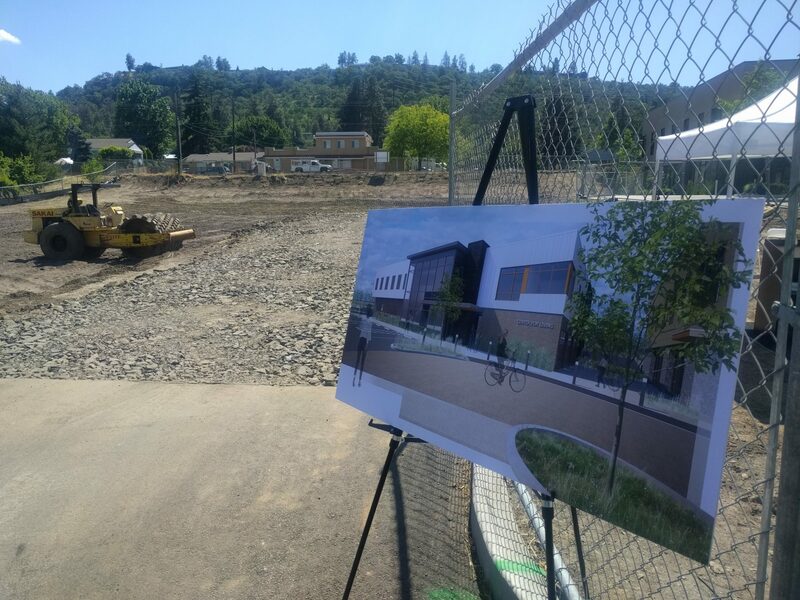 On May 22, 2018 Mid-Columbia Center for Living and local officia ls broke ground on what will become a regional community mental health facility located in The Dalles. 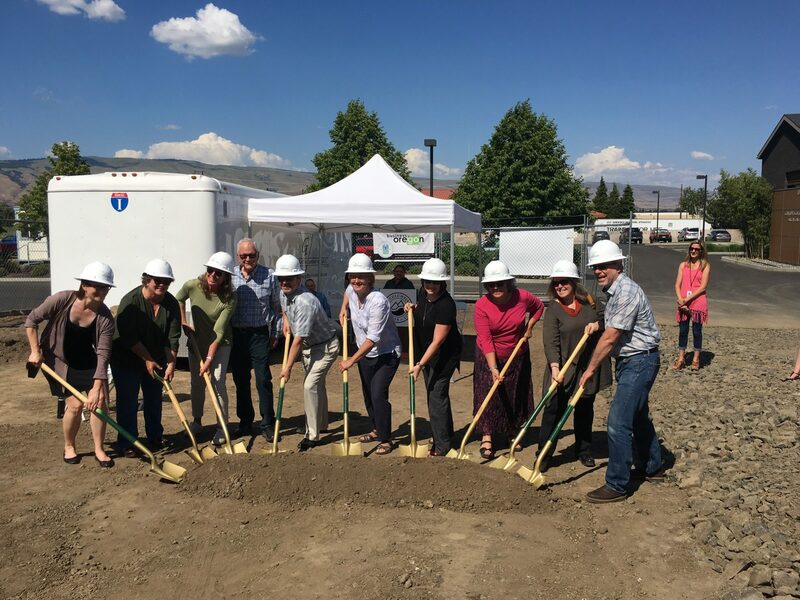 As the Center for Living continues to increase both staff and clients, this facility will be essential for providing access to critical community mental health, addictions and developmental disability services for low to moderate income adults, children and families in Wasco, Sherman and Hood River counties. 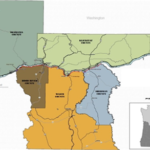 Read more from The Dalles Chronicle here. 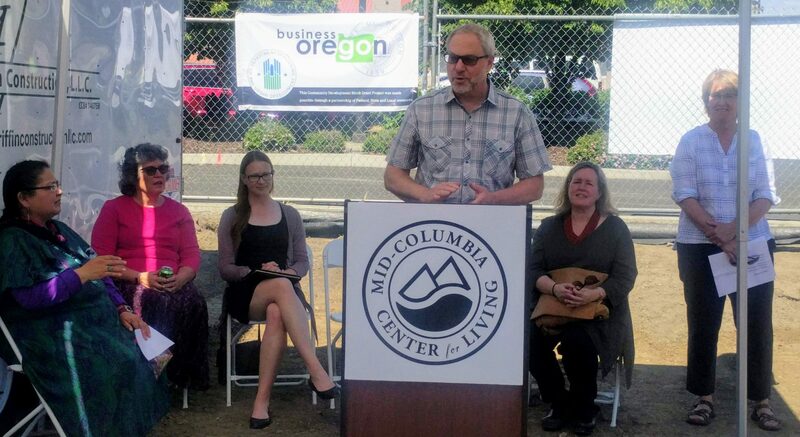 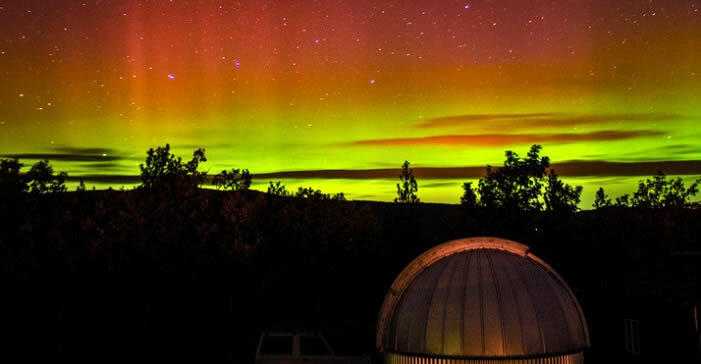 The project has been a priority in the Columbia Gorge Comprehensive Economic Development Strategy, recognizing the need for one facility which will serve the entire region and increase the effectiveness and efficiency for services.